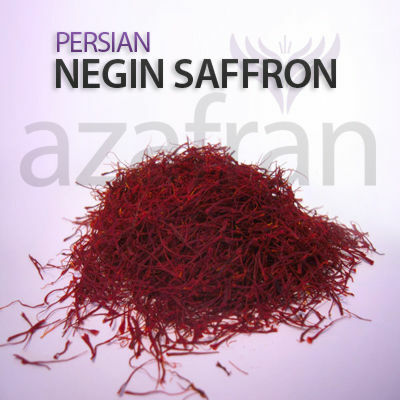 We carry the highest quality Persian saffron. Our saffron is rated at a "Coupe" level and the crocin is given a rating of about 270, making it among the best quality saffron in the world. Our saffron is characterized by its very long filaments. Saffron quality is determined by a set of standards originating in Spain and certified according to IS 3632-2. 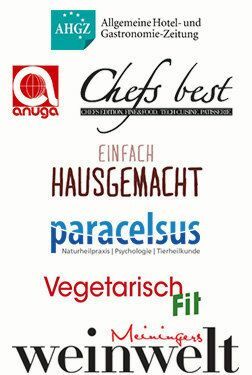 First, the saffron is reduced to ashes, then the ashes are analyzed and assigned a rating based on four levels of quality. The most significant factor assessed is the staining intensity, which results from the carotenoids present in saffron. The highest tinting strength saffron, with a score of greater than 190, is called "Coupe" in Spain. "La Mancha" saffron has a crocin content of 180-190. 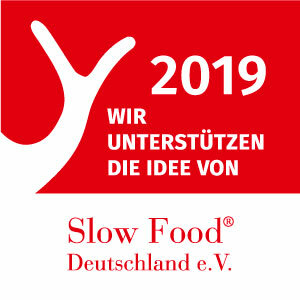 The third quality rating level, "Rio", is of saffron that scores a range of 150-180. This level is considered the standard level of saffron. The fourth and final category is considered to be inferior saffron, with a staining intensity of 145-150 and is called "Sierra". Saffron is also rated by flavor and bitterness with the Spanish standard, and the minimum values for these are 20 and 70, respectively. These values are affected by growing region and also by the drying and storage methods used in the harvest of saffron.